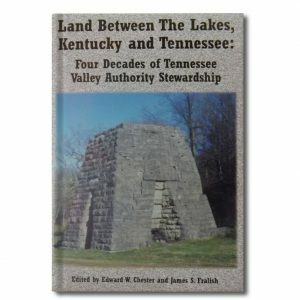 This book is the latest in a series produced by the Department of Biology at Austin Peay State University. This book is intended to serve as an introduction to the study and enjoyment of a single portion of the broad spectrum of natural history subjects that present themselves to the visitor of Land Between the Lakes. 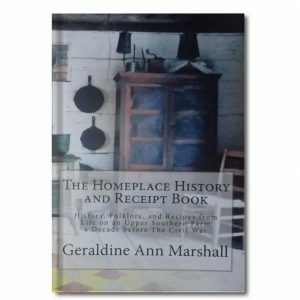 This book is the latest in a series produced by the Department of Biology at Austin Peay State University. 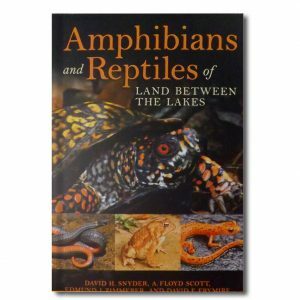 This book is intended to serve as an introduction to the study and enjoyment of a single portion of the broad spectrum of natural history subjects that present themselves to the visitor of Land Between the Lakes. 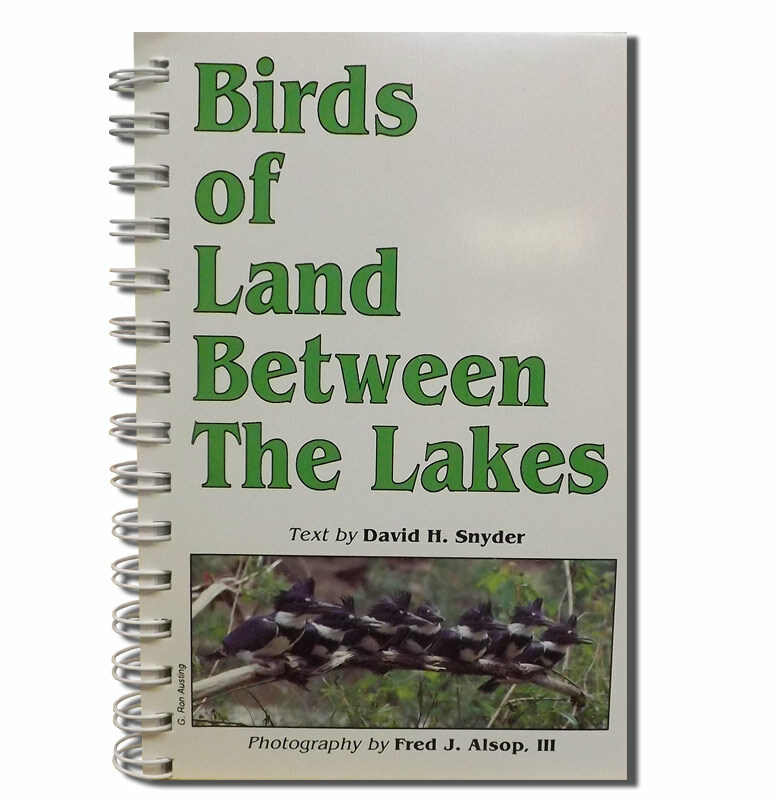 The target audience is beginner birders who have little knowledge of the birds of the region but wants to learn, but includes information that the experienced birder may find interesting. 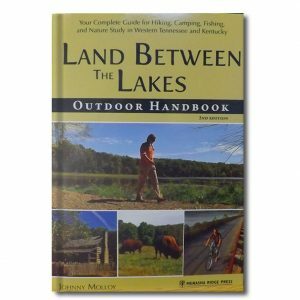 The number of species reliably reported as occurring in or near LBL exceeds 250, but only about 1/4th of that number are common and abundant in LBL during at least one season of the year.